Deepika towered above everyone else at IIFA 2016! Be it her performance in Piku which got her an award, or her fashion choices, she was there to rule! We haven't really seen Deepika flaunt red carpet looks the way she did at IIFA which of course blew our minds, and so we had to share them with you coz we couldn't let you miss them! 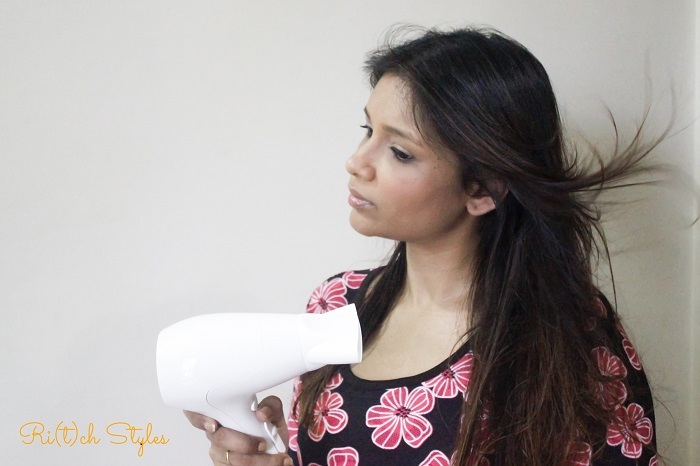 BRAUN PowerPerfection Hair Dryer - Review + Monsoon Giveaway! Heat is something that I don't expose my hair too much to. On most days I let my hair air dry after washing and it's only when I have plans to step out do I blow dry it or straighten it. In fact for the past 6 months I hadn't used a hair dryer on my hair at all at home. This happened because the one I had got spoilt, and I got a chance to test if I could do without one as I was trying to minimalize the amount of heat I used on my hair. But as my hair has grown much longer, I needed to get back to blow drying to let my hair not get too wavy, and receiving the BRAUN Satin Hair 1 PowerPerfection Ultra Light a few days ago was just perfect timing! 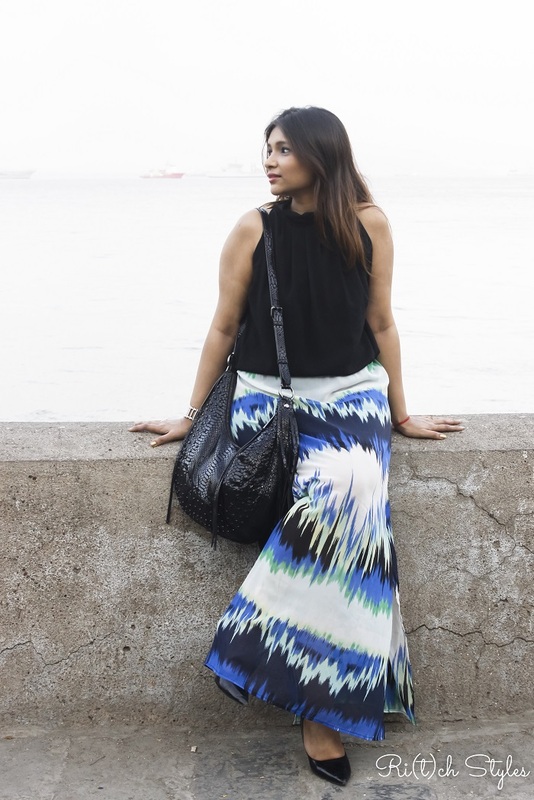 Nothing gives a fashion lover more happiness than getting good deals, especially if the deals she gets are on one of her favourite luxury brands. 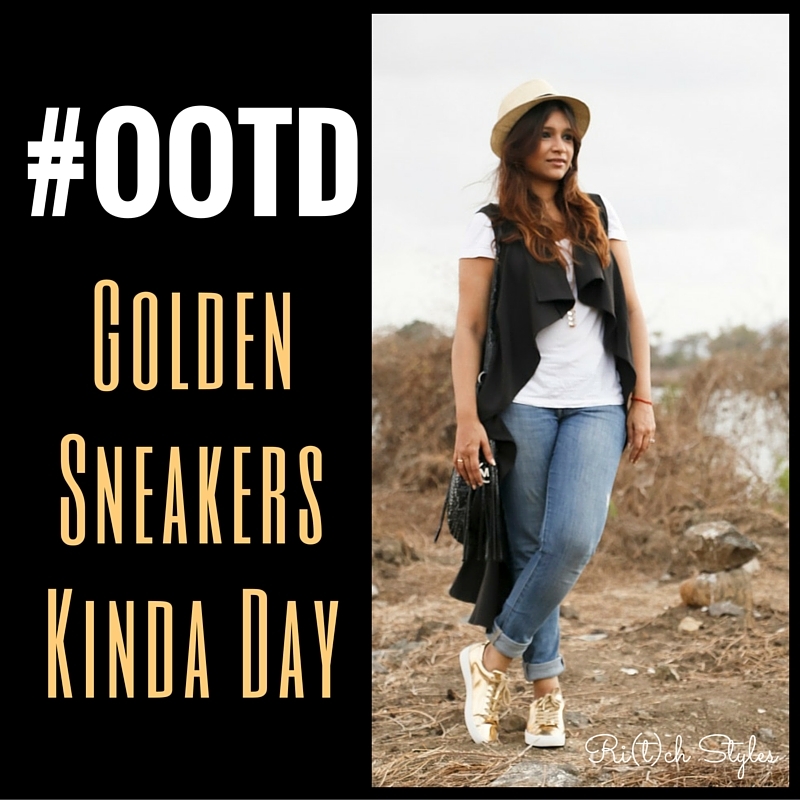 I know you agree and by now you must have also guessed that I am talking about some really amazing deals that I got on one of my favourite brands - Michael Kors (thanks to the title ;-)!). 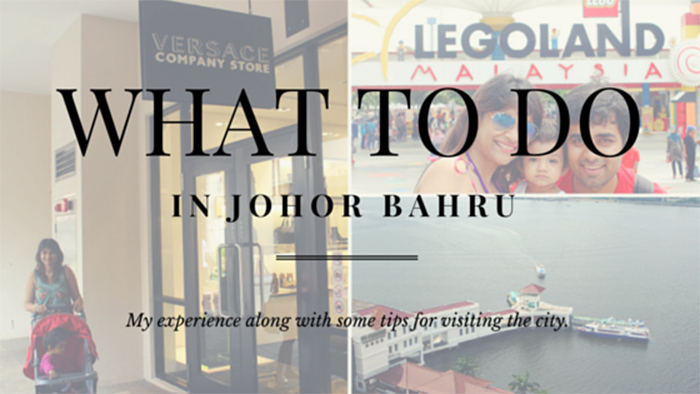 Last year when I visited Singapore for Aryaa's first international trip on her first birthday, I made plans to visit a city in Malaysia called Johor Bahru which is the border town of Malaysia to enter Singapore. History calls it a not so safe and chaotic border town, but advancements have happened and it is slowly changing into a nice touristy town with Legoland, Johor Premium Outlets, Sanrio Hello Kitty Town, Angry Birds Activity Park and a handful of museums, temples, hotels, shopping zones and swanky cafes. The benefits of drinking WATER & how to figure how much your body needs! 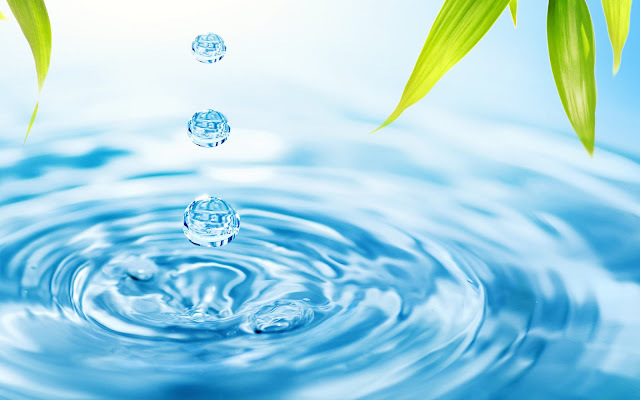 With the water shortage that has hit the city of Mumbai, we suddenly seem to have woken up to the importance of water in our lives which we never really give a second thought to in our day to day lives. Conserving water has become the need of the day and everyone seems to be waiting for the rains to hit the city so that we can do away with the issue. Bottled water companies have benefited a lot from this because drinking water is something that we need come what may. However coming to my point of this article, have you ever bothered to find out how much water do you need to drink every day and whether you are drinking enough? Well it sounds like a simple enough question to answer but despite years of research by subject experts, the question hasn’t yet received a convincing, unanimous answer and that is because each one of us is unique, lives in different places, is a different body type, performs different physical activities and has a different lifestyle from the other. 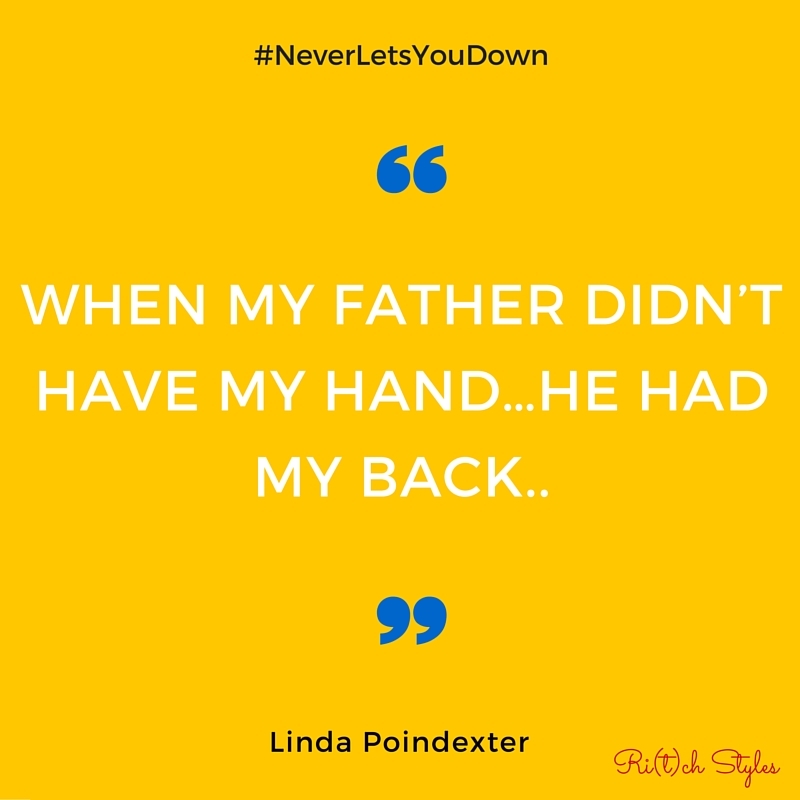 Behind every great daughter is a truly amazing dad who #NeverLetsYouDown! Frizzy hair has become an issue for most women today. This is happening because the current generation doesn't really believe in oiling their hair and thus crops up the problem of managing hair that gets dull, rough and unruly, due to constant exposure to pollution and the weather in our respective cities be it humid or dry. All this has given hair care brands a challenge to provide such a product that acts like an oil as well as helps in taming the hair. 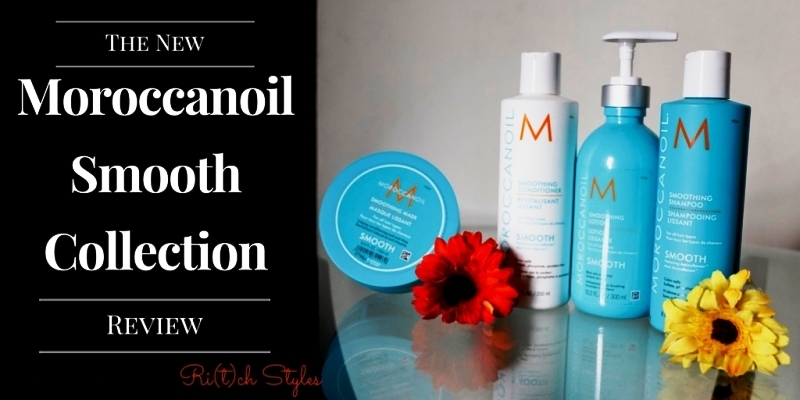 Moroccanoil the global leader and pioneer in professional oil-infused beauty products, to battle this problem it has come up with the new Smooth Collection, a revolution in smoothing designed for all hair types to provide instant smoothness and manageability. It simultaneously strengthens, nourishes and conditions the hair. The key ingredients of the new range are the proprietary Moroccanoil argan oil-infused blend, argan butter as well as coconut derived fatty acids.